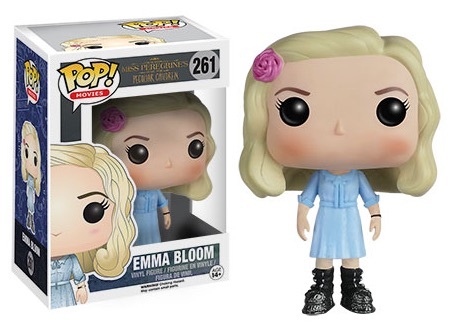 Based on the best-selling book of the same name by Ransom Riggs, 2016 Funko Pop Miss Peregrine's Home for Peculiar Children looks to the Tim Burton film for inspiration in the small figure set. Miss Peregrine's Home for Peculiar Children tells the story of Jacob Portman, a 16-year-old boy who seeks more information about his recently-deceased grandfather. Along the way, he meets Emma Bloom, who can control fire and can time travel. She takes him back to 1940 to meet the orphanage director — Miss Peregrine — for "peculiar" children where Portman seems to fit in quite well. It also comes to light that Jacob has powers of his own which come in very useful for the peculiars. 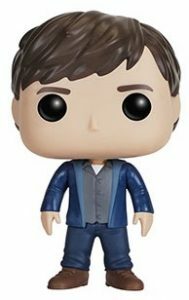 The Funko Pop Miss Peregrine's Home for Peculiar Children line is relatively small with figures for Asa Butterfield as Jacob Portman, Ella Purnell as Emma Bloom, Eva Green as Miss Peregrine and, lastly, The Twins. 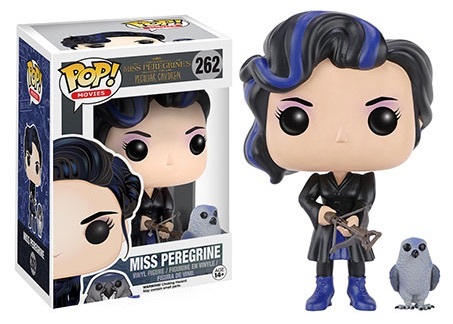 Miss Peregrine comes with her crossbow and the bird form she can take. 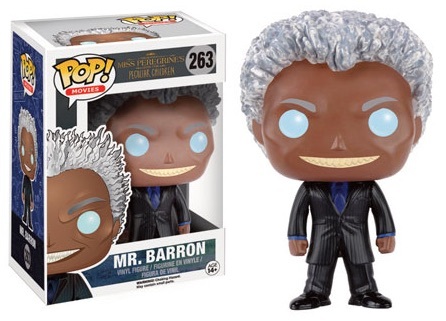 While not included in the main grouping, Samuel L. Jackson as Mr. Barron is also an option that has surfaced online. It is not known if this will be an exclusive or just a figure that will come later. Allison Janney as Dr. Golan and Judi Dench as Miss Avocet did not make the initial figure group. 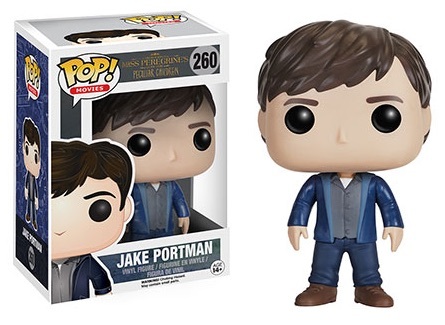 Part of Pop! 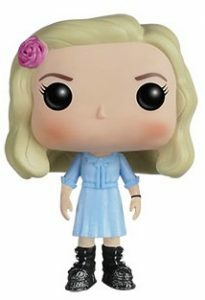 Movies, Funko Pop Miss Peregrine's Home for Peculiar Children figures each stand around 3 3/4" tall. RANSOM RIGGS SIGNED HOLLOW CITY MISS PEREGRINE'S CHILDREN FIRST EDITION RARE!